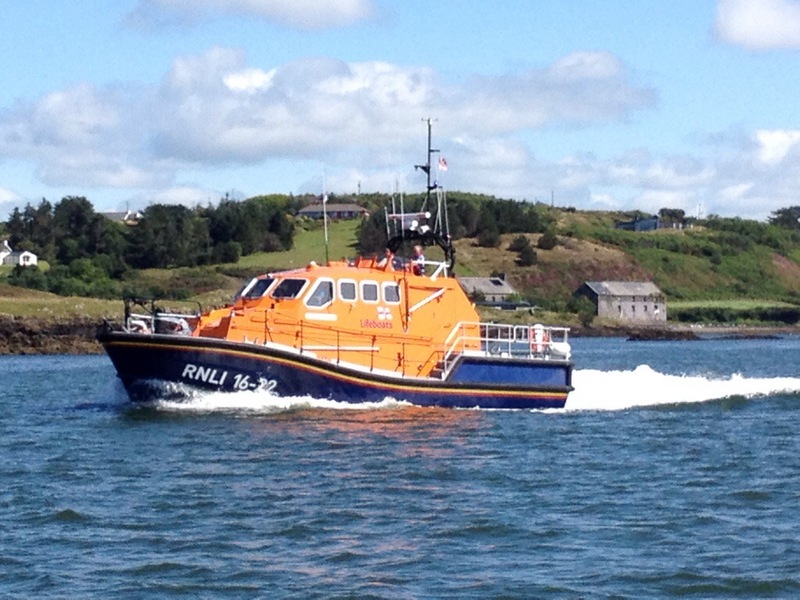 The lifeboat carried out a medical evacuation from Sherkin Island this morning 18 July. The call for assistance came at 11:09. The lifeboat proceeded directly to the pontoon in Sherkin and a medical team were sent ashore to do a medical assessment. A woman was stretchered aboard the lifeboat and was passed into the care of the ambulance service at Baltimore. Annual RNLI BBQ on Saturday 12th September 1pm hosted by Sallyanne and Derry Clarke at Murphy’s Pub, Sherkin Island. Adults €25 and Kids €15. A great day out, not to be missed!